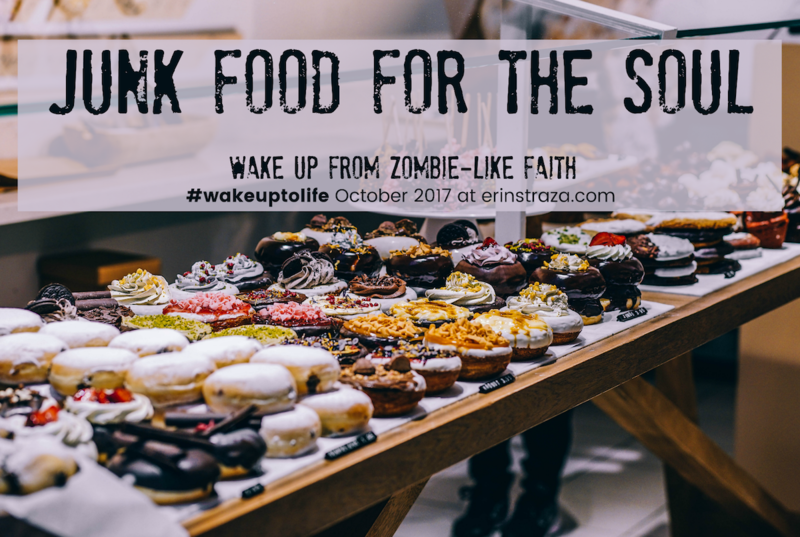 It’s Day 21 of the Write 31 Days challenge! 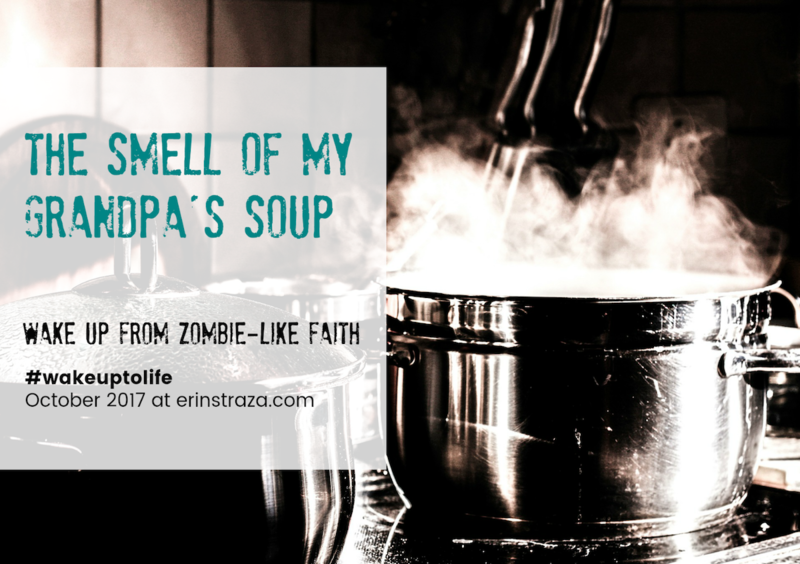 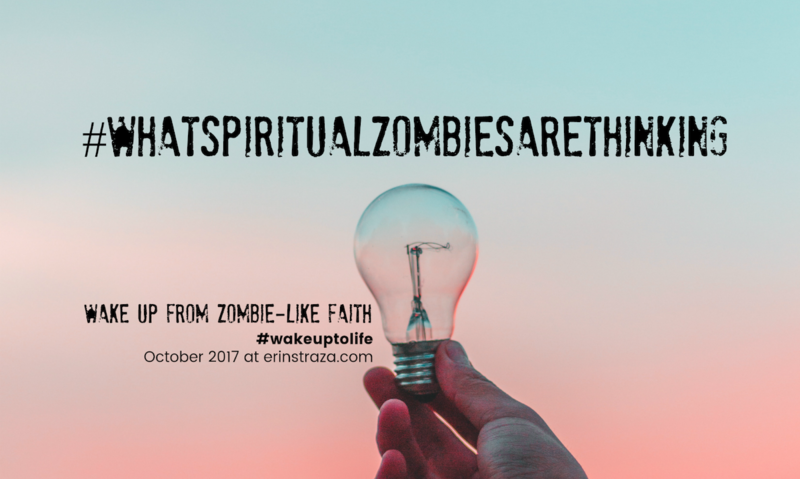 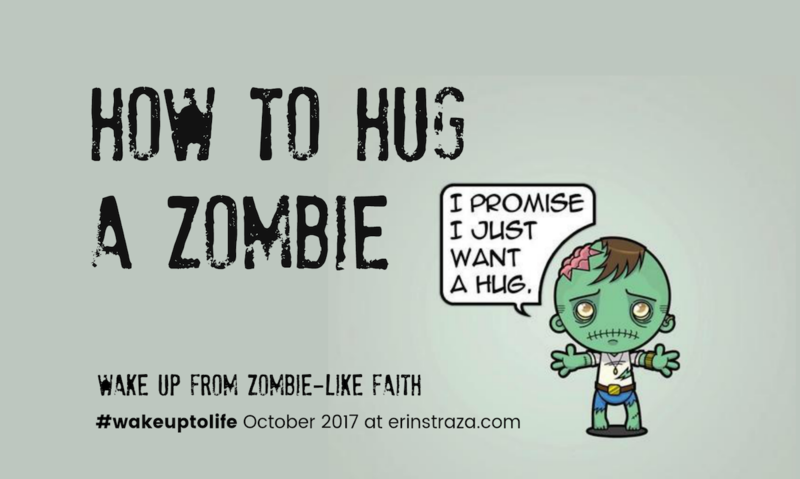 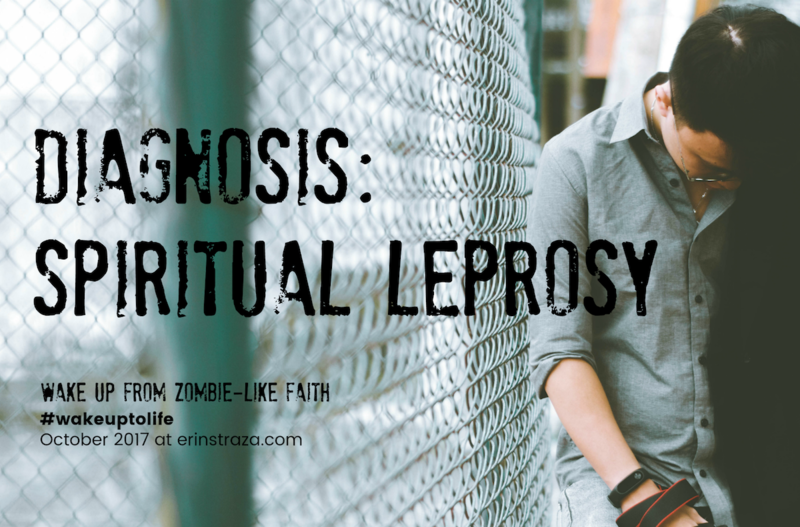 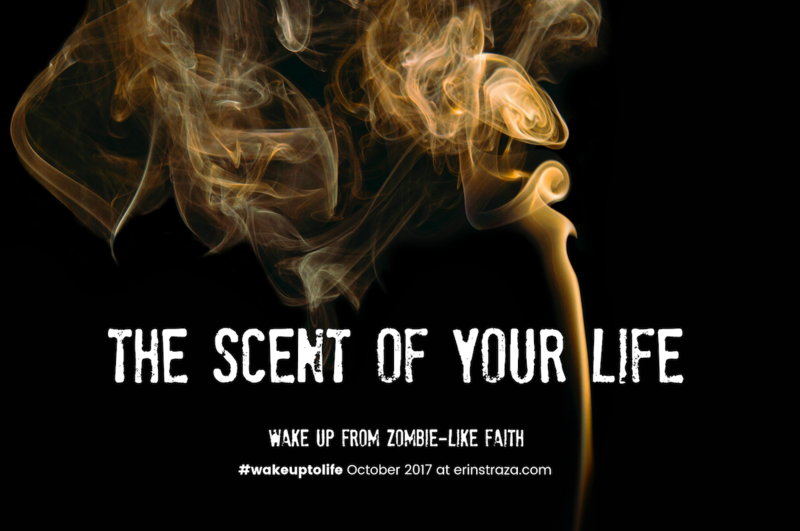 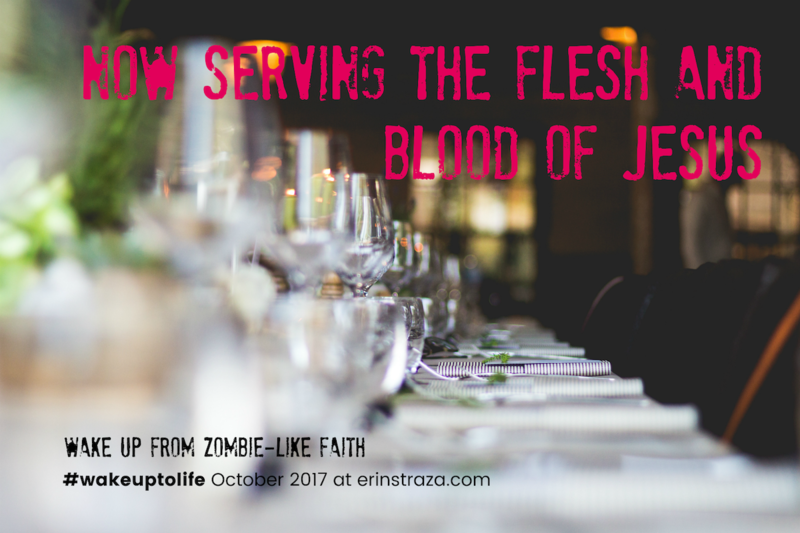 My series is titled Wake up from Zombie-Like Faith—because it’s October and because some seasons of life send us staggering about in a fog. 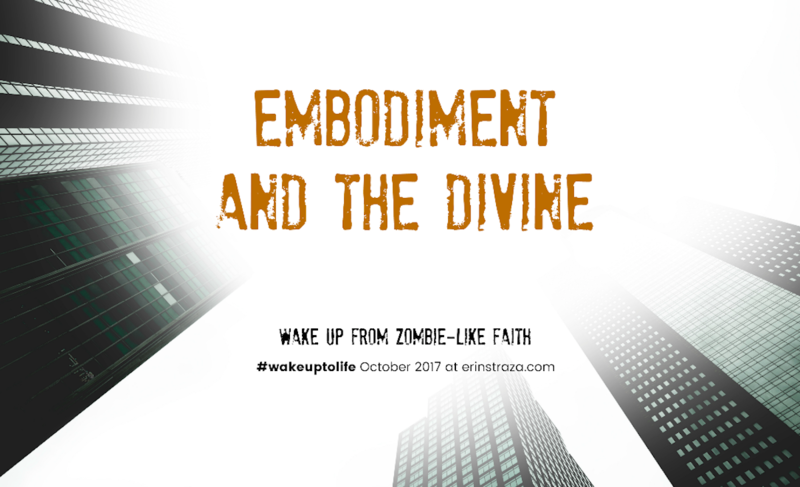 (ammirite?) 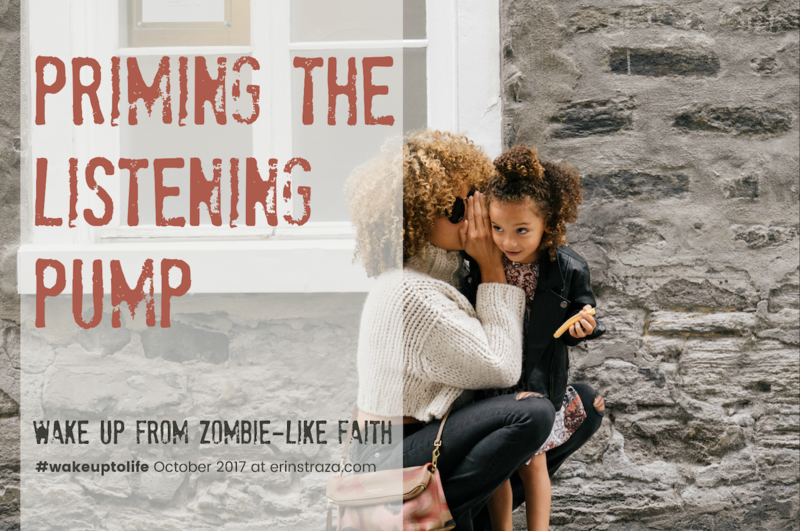 And if you’ve been following along, you may have noticed a glitch. 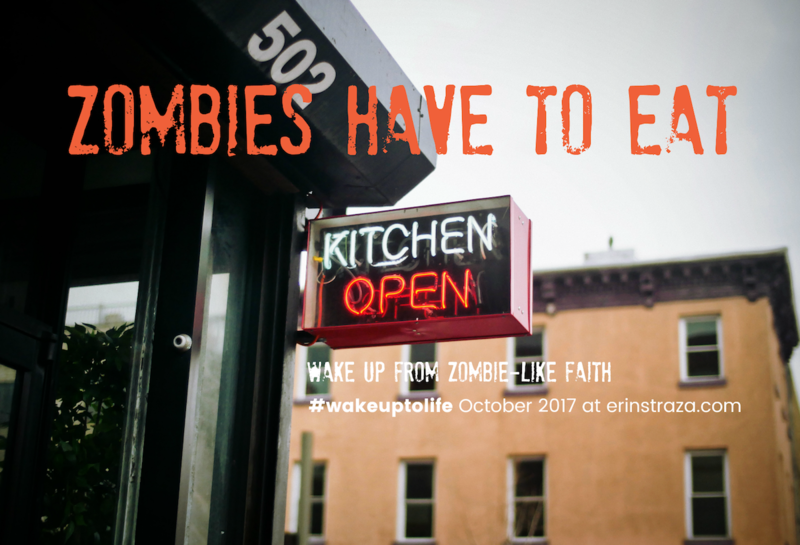 Day 20 never happened….